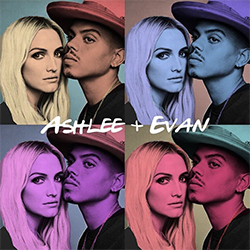 Ashlee & Evan at the Macy’s Thanksgiving Day Parade + Instagram Pictures! Hello! On November 22nd, Ashlee Simpson Ross and Evan Ross were at the Macy’s Thanksgiving Day Parade in New York with their family. They were there with Bronx Wentz, Jagger Snow Ross, Diana Ross, Tracee Ellis Ross, Ross Naess, Rhonda Ross and Chudney Ross. The family sang Ashlee & Evan’s song ‘I Do‘ during the parade. This is so sweet. I let you with Tracee Ellis Ross’ Instagram story, we can see Ashlee in it. 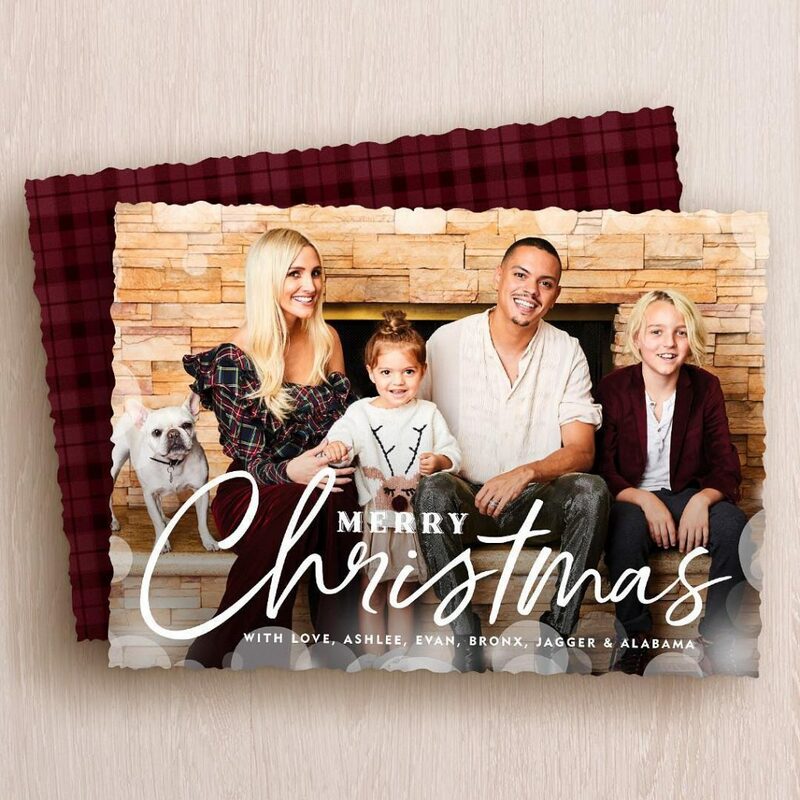 You will also find the Christmas card of Ashlee, Evan, Bronx and Jagger. I love it! Plus, I added a video of Ashlee and Evan posted by Ashlee on social networks for an add with Yellow Tail to win a trip for 2. Go to the gallery to see the last Instagram pictures of Ashlee and Evan. They are now in Aspen with their family enjoying some holidays.